Costuming Drama: Hey guys! 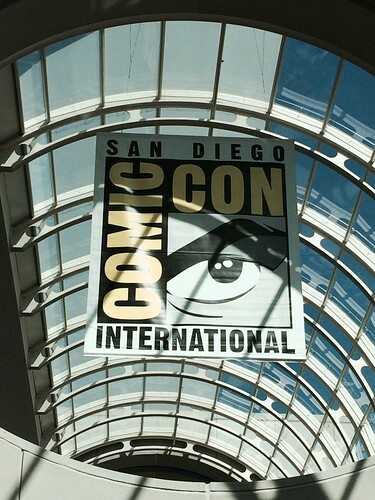 We're at SDCC! 07.23-27.14 SDCC album by Noelle Paduan on Flickr. Been enjoying looking through these! You look like you're having a lot of fun. :) Erick is so jealous of you seeing the Rock.